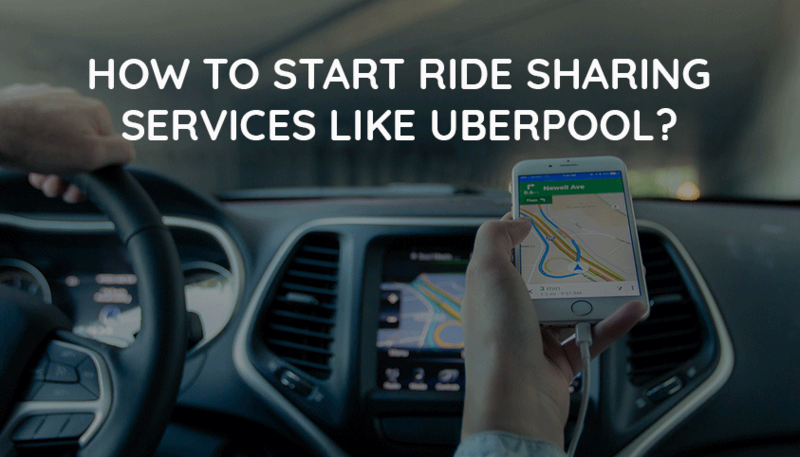 Beginner’s Guide – How To Start Ride Sharing Services Like Uberpool? The aim of the ride sharing services is the reduce the traffic congestion on the road, solve mobility problems in the area where the shortage of public transport, and automobile ejection. Ridesharing is not new, it began in 1942 during world war 2, US government arrangement for ride sharing services when no other public transport available in order to save rubber during the war. A second uses of ridesharing in 1970, while oil crisis and spike in gasoline prices. Ride sharing is a concept of share your ride with other riders who want to ride the same direction at the same time. Ride sharing services are known as carpooling and lift sharing service. Nowadays ride sharing services are available in most countries. Uber offers ridesharing services in 58 countries known as an uber pool, and lyft covers the most cities in America. Are You Want To Start Your Own Ride Sharing Business? In Simple Ride Services, a driver can’t accept any new request from the other riders. A driver can’t earn more many duration of pickup riders and after start rides. Driver pick up a passenger and drop at their destination location. In the Ridesharing Concept, you can earn more money at the time of pickup passenger or during your current ride. 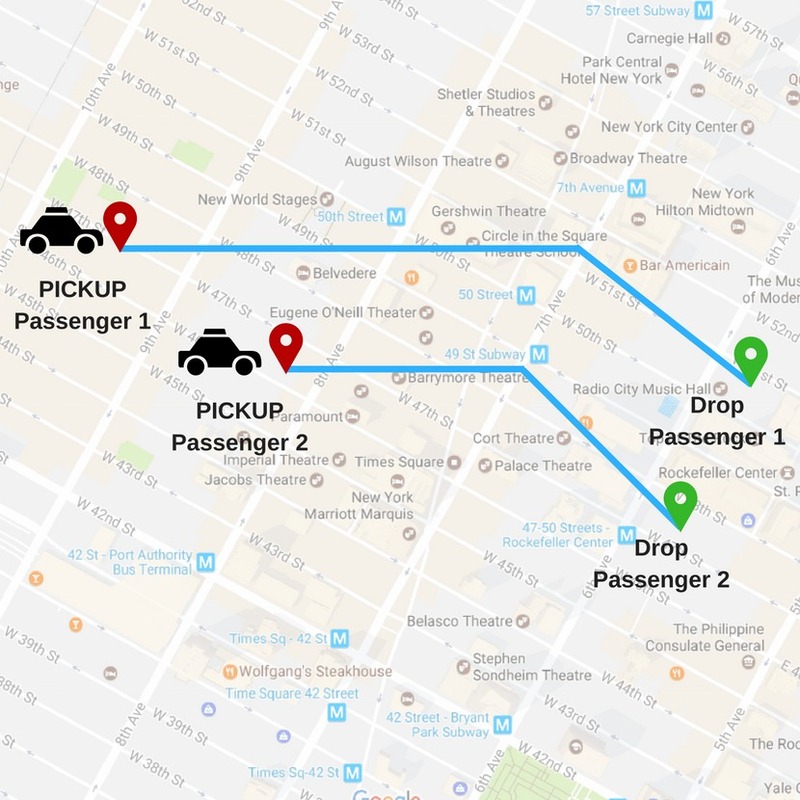 When you going for drop your passenger at their destination location, if new passenger also wants to go the same direction, you get the new request and you may pick up the other passenger during your current ride. Cost Effective: Main advantage of ride sharing services is saving cost. As per simple logic ride between twice as cheaper than personal ride. There is not only ride cost, another cost like repairs, maintenance and part replacement of vehicle is reduced. Ridesharing is more affordable while long-distance travel. Meet New People: Travelling together and changes to get new friends during the ride. There is possible up to four people meet each other and speak about their likes and dislikes. Reduce Traffic Congestion: Traffic jam is one of the biggest frustrating on the road. When everyone driving personal vehicle chance to traffic congestion. Congestion of the traffic reduces by people while sharing rides together. Saves Times: While you share your ride with other, numbers of vehicle reduce on the road, traffic also reduce, it’s possible to you reach your location fast and at the time. Eco-friendly: Using the ridesharing instead of a personal taxi, few numbers of car reduce on the road and reduce the CO2 production in the environment. – Sometimes during ridesharing, you meet some indecent passengers and drivers. And it’s possible that some drivers change the route for the other passengers and change your scheduled route. – In some cases, it possible that driver pickup associates passengers and take more times of traveling. – It’s possible to issue of your safety problem, if any kidnapper, thief type passenger sharing ride. – Unsafe based on the health, virus easily catchup from the ridesharing passenger. If you think to build your own custom ridesharing application, but how to start a rideshare is a big question. Here are some key points consider for ridesharing app development. Ridesharing services are already available in the market. Uber, Lyft, and Cabily have an already used their targeted niche. So you can’t go with the same niche of other successor brands in the current market. So first you need to decide to choose your niche for your white label rideshare app. It means not to instruct to don’t follow uber and other successful rideshare companies. You can classify rides into different categories based on the range of user access. It means ride possible in the restricted city or restricted country. So it’s more accurate for users who want to deploy your services. In short words system limitation based on usage area. 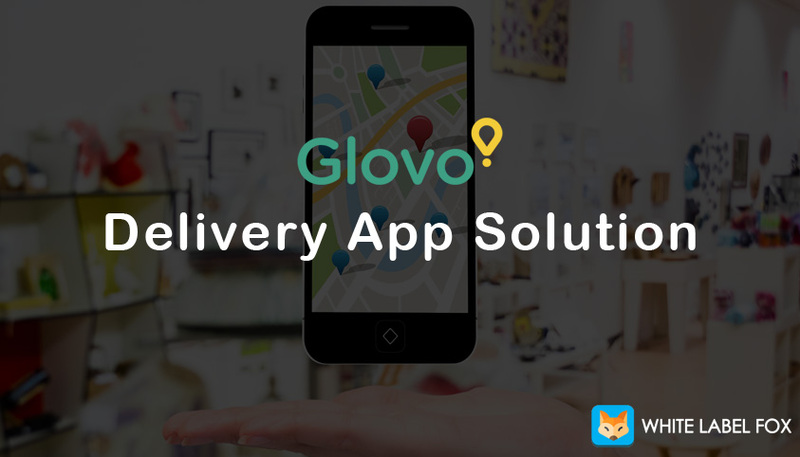 This service is helpful for users who go to the same route daily, like office, home or other places. A user may use the bus, car, or other public transport, they can also use the rideshare services instead of the bus. 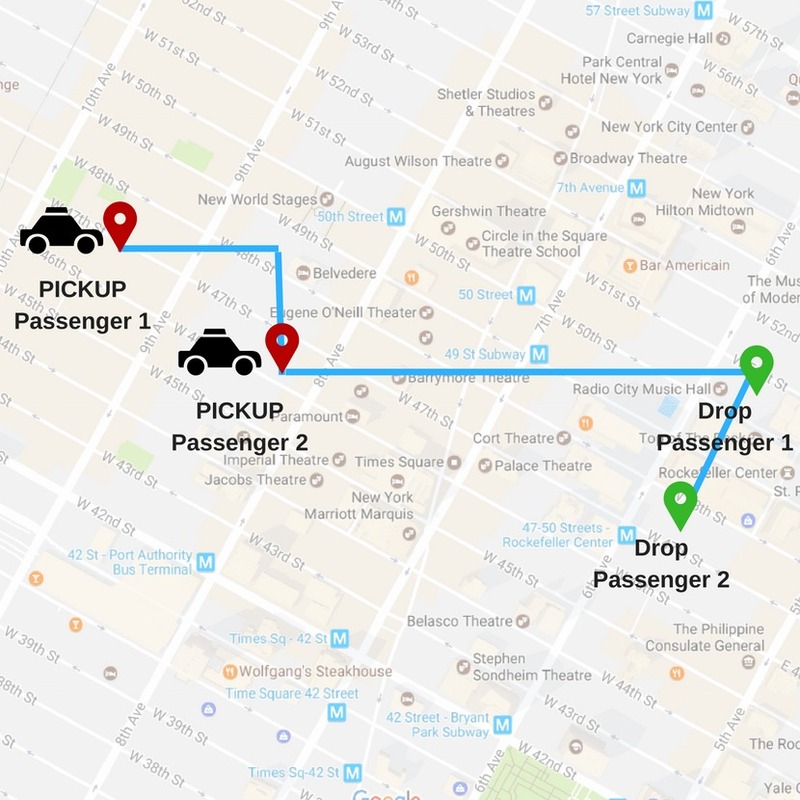 A driver pickup and drop daily from their location during the ride, it’s beneficial for both driver and users. For marketing your services to a user in the current market you must establish your business model. There are lots of business model is available to select based on your need. Choose the proper business model based on parameters like key partners, key resources, cost structure, distribution channel, and client relationship. After the investment of your taxi app development, how to generate revenue from the app, There are some different ways to get revenue from the app like In-app purchase – in the type user must buy the ridesharing module otherwise they can’t use the module, App with Advertise – in the app, user can access app without purchase but you earn from the advertisement. Find Nearest Taxi: User can find the nearest ridesharing cab follow the same route. User Verification: This feature is to protect your app from fake users. A user must verify them from the captcha process. Ride Track: User can track the ride on the map after the booking ride and during the ride. A driver can change the status of the ride like start ride, completed ride. Social Login: User can register via social sites like Facebook, Twitter, Google, and Gmail. Call Within App: User and driver can call each other in the app. A user can also call emergency call directly police as per the situation. Review & Ratings: User and driver both can give a review based on the experience of the ride. UI Design: At last, all things as well but the user interface is bad it worst for you. Your app should be user-friendly with attractive graphics. In short ride sharing services is helpful for both side users and drivers. 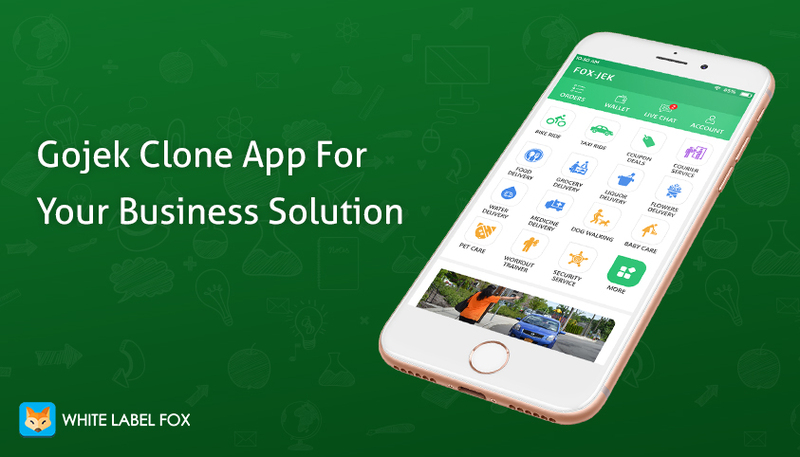 If you are planning to start your own ridesharing services and looking taxi booking app builder for your business. You must check our best selling fully customized uber clone script. 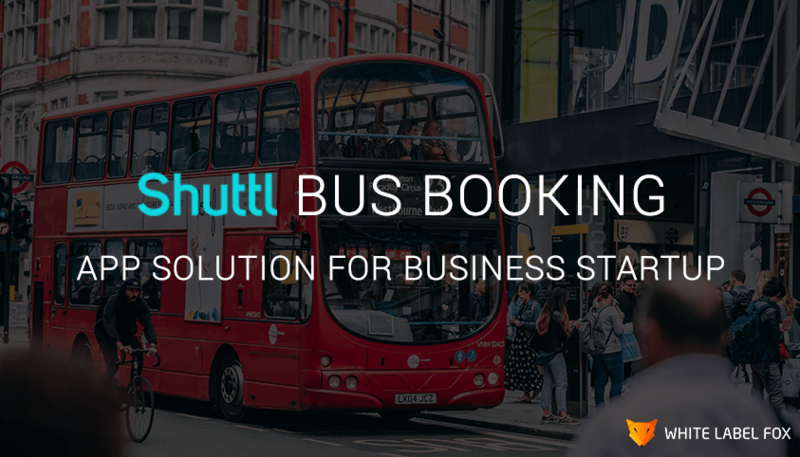 For more information, you can check our demo of taxi booking script.